Organize email inboxes are one of the last thing we have time to do when at work. Sometimes we get so busy on our routine that we forgot to keep things clear and simple. What most people don’t know is that an tidy email inbox temporarily quells anxiety. As Larry Rosen, Ph.D., research psychologist said, “exploding inbox releases stress-based neurotransmitters, like cortisol, which make people anxious”. So how can we increase productivity and work better? Do we have to reach inbox zero? Well, it depends on what are your feelings about it. Maybe you have to reach inbox zero to reduce anxiety or you can even organize your email inbox in a more dynamic/gameful way. We warn you in advance that this may take time. But it’s for better. 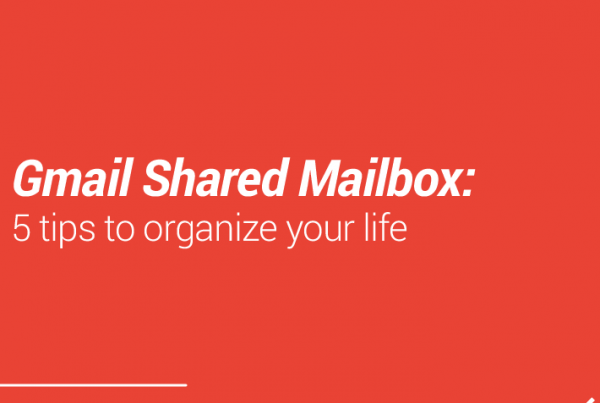 We can guarantee that once you start organizing your inbox, things will become easier. As you probably are thinking now, there are steps to climb and mindsets to change, so let’s start it out. Stop accumulating emails that you won’t ever read anymore. Start by deleting every email that isn’t relevant. Don’t be generous, cut all you don’t need and just let it go. It can be painful if you’re the type of person who get so attached to emails, but this have to done. Channel your inner Marie Kondo and do not, in any circumstances, feel remorse. As the famous Disney princess Queen Elsa of Arendelle once said, “Let it go”. Some email softwares and extensions allows you to collaborate with your team by sharing inboxes, delegating tasks or emails and get things done together. You can create a shared inbox with your team and choose which tasks you want to be shared. 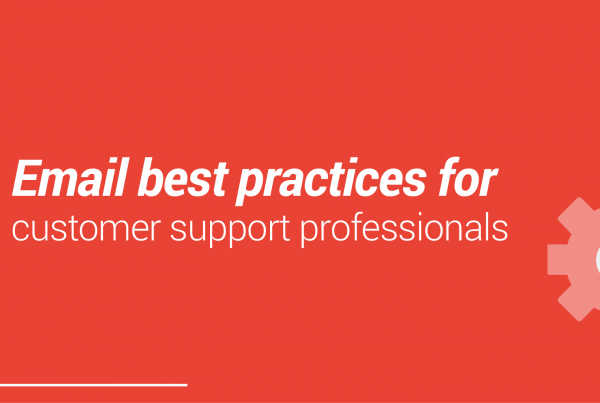 If you receive an email where some other colleague can help or solve the issue in a faster and more efficient way, please delegate. Do not carry this responsibility for others. Note: we’re not saying you have to do nothing and delegate every email. It’s about priority and sending the right issue to the right person. Reaching inbox zero is a reality that may seem so far away. And, in fact, it isn’t very easy. But don’t feel threatened about it. Fortunately, there are plenty of strategies available on internet teaching in how to get a clean inbox. This technique consists on prioritizing, archiving and wiping your email inbox every day with the aim to get to zero emails left. It’s all about organization and changing your mindset. You can choose to delete your emails, you can choose to archive them. It doesn’t matter. What really matter is getting that zero number on your inbox. 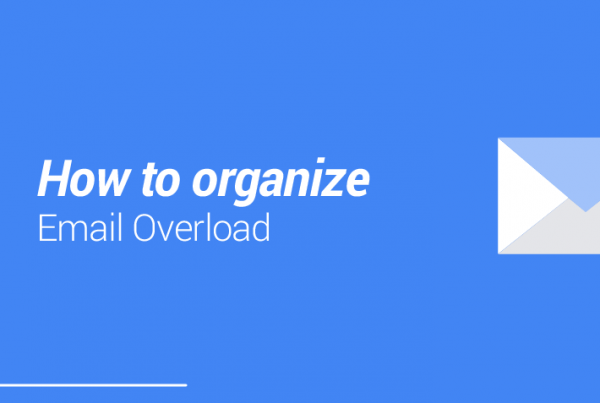 Whether your organize email on folders, multiple and shared inboxes, you have to keep as few emails (or zero emails) as possible in your inbox and label the ones you have to answer or track later. This process of reading, understanding how to deal with an email is very important. Inbox zero is not about quickly sending an email to trash. Is about organizing, prioritizing, labelling and giving the right destination to it. If you want to reach inbox zero, you don’t need to do it all at once. You can separate 10 minutes per day to organize them. At any moment, you’ll reach inbox zero and that precious feeling of achievement and satisfaction. We can agree in something: inboxes can get messy. The Kanban board view comes to make your work routine easier. Work gets visual, centralized, organized, and you instantly know what are your next steps. Organize email with Kanban has never been so smooth. And helpful. You’d be surprised. It turns your inbox into a board with lists and your tasks/messages into cards. This way, you can drag and drop, create workflows and organize your messages. 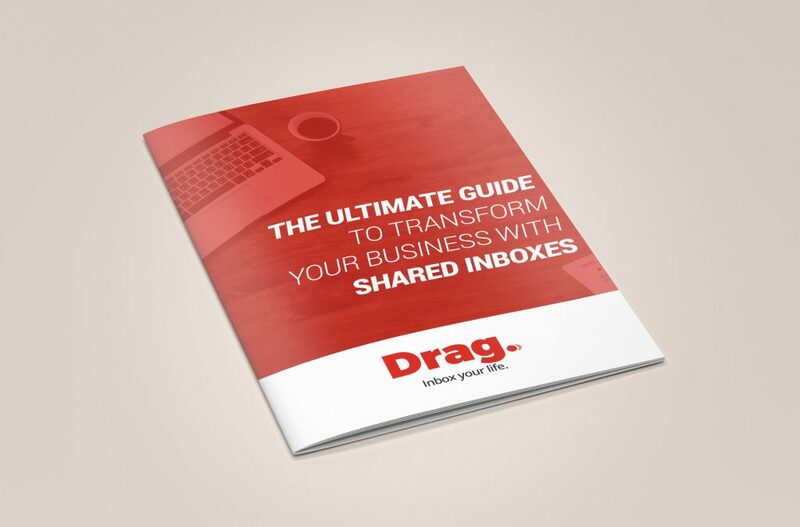 Here at Drag, we want you to keep track of everything, save your time by spending less hours on email, know what you are doing and be aware of every step. Don’t underestimate the life-changing of a Kanban board on work processes. It creates a collaborative space: with shared inbox, everyone can collaborate in real time. And one more thing, email collaboration, especially with a Kanban tool, allows transparency. Then, communication among team members becomes faster and straight to the point. Period. The are many different ways to organize email and making your inbox visually better and clean. Understand what are your limits, how anxious or uncomfortable you feel when opening your inbox and try to set a daily goal on organizing your email. Some people feel they need to reach inbox zero in order to become less stressed out, others are okay with having some emails there. So, it’s very important to understand it and change your mindset. Don’t feel obligated to follow all these steps, you can easily adapt them into your routine and see if it works well for you. But never forget the real intentions on organizing your email: less stress, be more productive and don’t feel overwhelmed or held down.